The used car market in India is an ever growing space. It is much larger than the new car market and is predicted to grow many folds than the new car market. There are wide choices in the used car market of India. 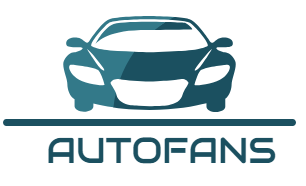 One can find anything and everything starting from the very basic practical cars to the high-end luxury cars. 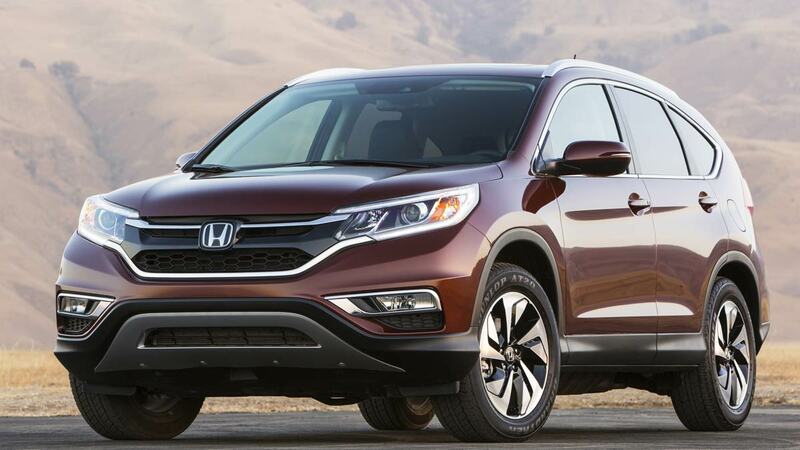 This wide range of choices coupled with the attraction of much lower price tags as compared to the brand new cars are what attract buyers to the used cars. Given that cars depreciate very fast and costs much lesser as soon as they roll out of the showroom, one can buy really good quality and comparatively newer cars by shelling out much lesser than brand new cars. Here, we will look at some pre-owned or used car models that offer the benefit of automatic transmission system. It is a very well known fact that the Indian car buyers are increasingly looking to buy automatic cars owing to their great driving experience and convenience. Automatic transmission equipped cars are very beneficial for all urban car owners, as they offer smoother and more hassle free drive experience on the congested bumper to bumper traffic conditions on the bustling city roads. Automatic transmission offers easier driving experience which also reduces the overall stress of driving which is getting highly appreciated by the modern Indian car buyers. Earlier, automatic car models were hardly considered as they are more expensive and less fuel efficient as compared to their petrol counterparts, and India being a highly price sensitive market used to shun the automatic way. However, as the Indian car market has matured a lot and is now more inclined towards better quality and loaded cars, automatic car models are highly in demand. This means that the used car buyers are also more inclined on buying automatic cars. Nothing has to be actually said about the iconic Honda City, which has been always the most preferred C-segment mid-sized premium sedan model of India. 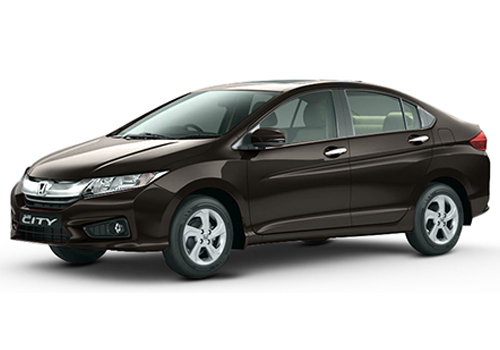 The Honda City has a special place in the hearts of the Indian car buyers, and after so many years, this hasn’t changed. The City is a very stylish, sophisticated and capable family sedan that suits the requirements of most of the trendy modern Indians. It also offers a perfect mix of executive styling and sporty appeal to ensure that it remains the favorite premium sedan in the country. The sedan is all the better in its latest generation model, and if you can manage to get hold of this new model in the used car market, it should be a great deal. The Honda City makes for a perfect used automatic car model as it offers high reliability and good mileage, not to mention Honda’s brand value and quality. If any sedan has ever broken the pride of the Honda City in India, it is the Hyundai Verna sedan. The Verna went on to top the C-segment list for quite some time before the new-gen City reclaimed its crown. 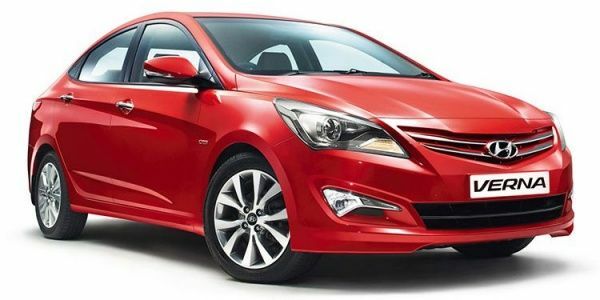 The Verna is highly popular for its stunning design and the long features list. It is also thus, one of the most researched car models in the used car market. The Verna also always had a diesel engine choice compared to the Honda City diesel’s introduction in only 2014, which means that the Hyundai Verna premium sedan is also a great choice of the used diesel car buyers. The Verna automatic makes a great used car buy owing to its gorgeous looks, great features and Hyundai’s brand assurance which is the second largest car maker of India. If you are looking to buy a more affordable and reliable used car with the convenience of automatic transmission, then the Hyundai i10 is a great pick. It good looking compact hatchback model has been one of the highest selling cars in the entry-level hatchback segment in India. The Hyundai i10 not only looks trendy, but also offers an overall good package, features, and performance with comparatively lower maintenance costs. The newer Grand i10 has also been around for some time, and this makes for an even better choice as apart from an automatic transmission it also offers better looks, quality and features. 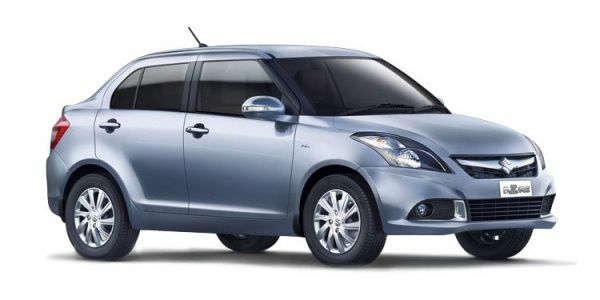 The Maruti Suzuki Swift DZire compact sedan has been one of the top selling car models in India ever since its launch, which means, it is also very popular among used car buyers and is one of the most researched used car. Although the automatic variant has been discontinued, you should have much difficulty in finding one in the used car market. The DZire is a sporty looking car which offers the benefits of compactness, larger boot of a sedan and all the good things that you can find in the Swift hatchback. Buying a used DZire automatic will offer you the benefit of the lowest price that you can pay for a sedan, great value, good design and the reliability that you can get from India’s top car maker – Maruti Suzuki. Moreover, in the used car market, you can also get hold of the older version of the DZire sedan, which is bigger than the current sub-4-meter compact sedan. On top of that Maruti cars always have the best resale value in India. The i20 has been the most popular premium hatchback model. 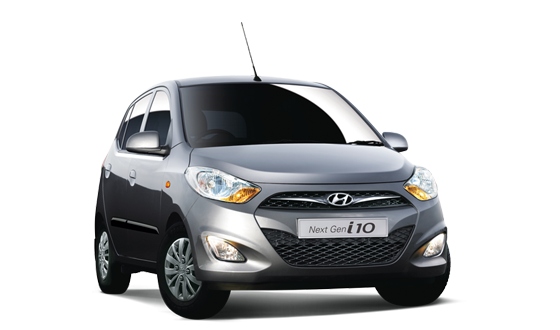 Hyundai set a new standard with its stylish and highly feature-rich i20 which totally overwhelmed the buyers when it first launched. The Hyundai i20 is the car that is usually one of the first choices when it comes to upgrading from an entry-level hatchback. 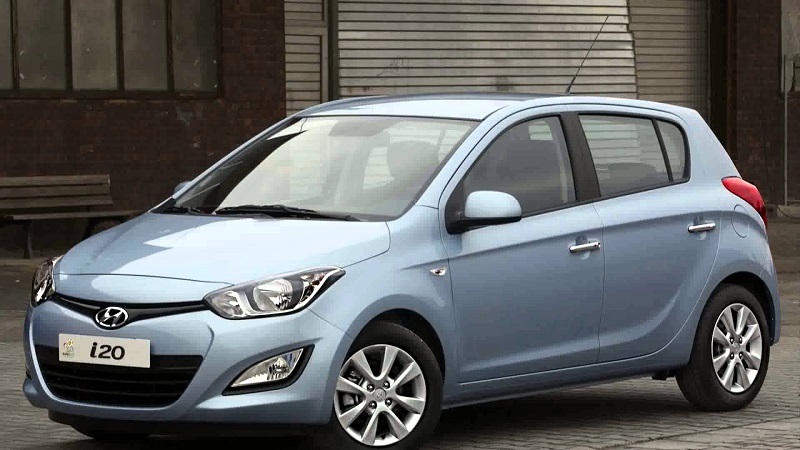 If you are on a strict budget, but still wish to enjoy this car, then it is better to go for a used Hyundai i20 rather than spending on the latest Elite i20. This stylish premium hatchback will not only offer an automatic transmission, but a whole lot of other great features.